Cannot start ingest because there is no storage location set. Please set one under Storage in Preferences and try again. And it isn’t under the Editing or Playback preference panels either. The solution? Don’t try to ingest into a new event. Create a new event first (or ingest to an existing one) and then ingest into it. Voila, clips ingested. 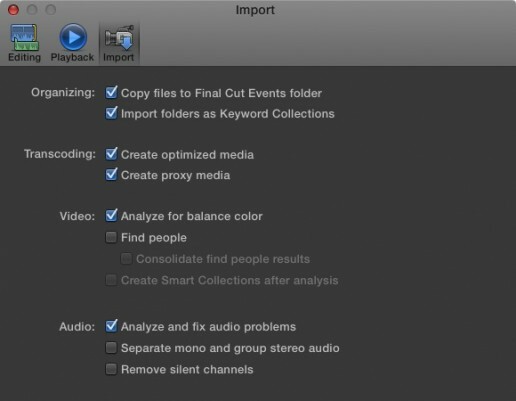 Any other bugs in FCPX that you know of that need fixing? Final Cut Pro X Ingest Bug. This entry was posted in Technical, Videos. Let me know how you fix the problem! That’s strange. I just ran through the process and it did work. 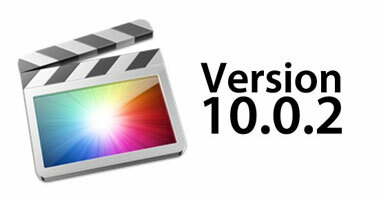 What version of OSX and FCPX are you using?